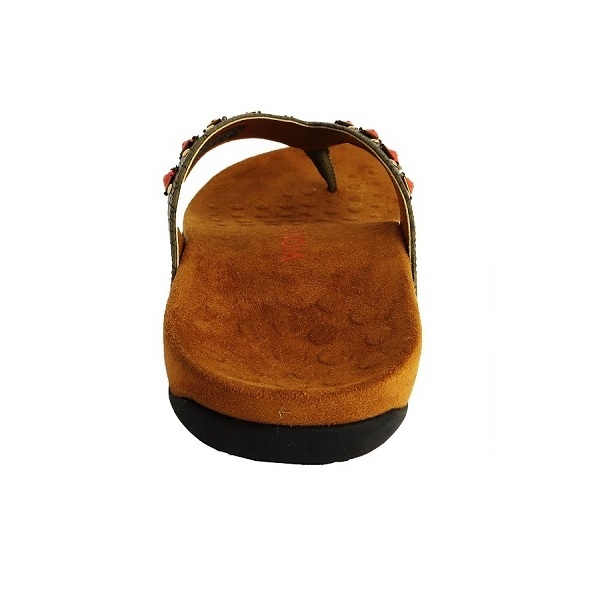 Vionic Floriana Toe Post Sandals are women’s sandals designed with earthy stones in geometric shapes, dainty riveting and gorgeously textured material. Featuring EVA midsole, these sandals can absorb shocks and prevent foot pain, heel pain, and ankle pain. 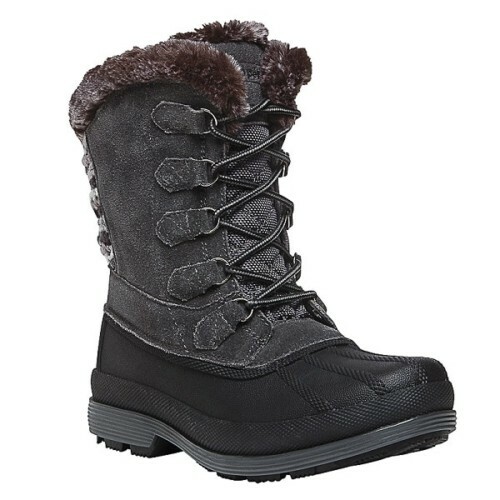 These beautiful sandals have rubber outsole with a patterned tread that provides maximum stability and increased traction while treading on uneven paths. 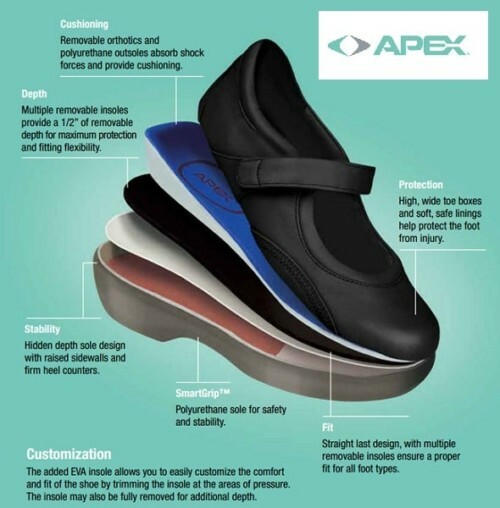 These sandals feature orthaheel technology and are designed biomechanically to proide maximum arch support to keep foot-related problems away like arch pain, fallen arches, flat feet, heel pain, heel spurs, and plantar fasciitis. Vionic Floriana Toe Post Sandals are the most intricately designed sandals for women featuring earthy stones in geometric shapes, dainty riveting and gorgeously textured material. These women’s sandals are made of manmade upper with microfiber-covered footbed that provides extra comfort and support to feet. These women’s sandals also feature lightweight and flexible EVA midsole that can absorb shocks and reduce foot pain, ankle pain, and heel pain. 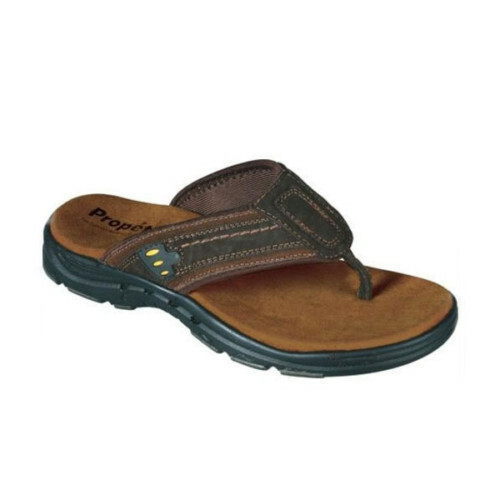 These women’s sandals are biomechanically designed to support foot arch while alleviating pain related to the following foot complications: arch pain, fallen arches, flat feet, heel pain, heel spurs, and plantar fasciitis. The Floriana toe-post sandal is intricately designed with earthy stones in geometric shapes, dainty riveting and gorgeously textured material.